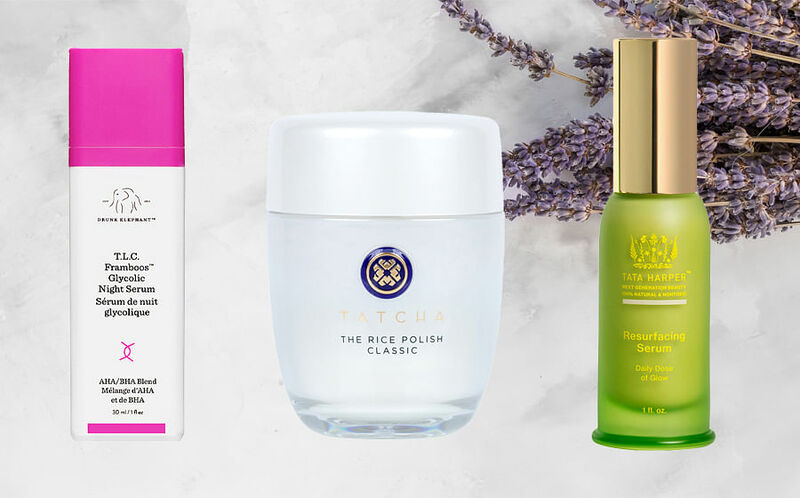 While skin congestion is usually experienced in certain seasons like during the summer months in temperate parts of the world, living in Singapore means we find ourselves battling this every single day. Thanks to the constant heat and humidity, as well as the polluted urban environment we live in, it’s inevitable that our skin dirt, pollutants and sweat accumulate on our skin. Factor in over-active sebum glands that many of us have and you get the perfect recipe for clogged pores and breakouts. And while the first instinct of many people with clogged pores and acne-prone skin is to step up on their exfoliation game, physical scrubs might not be the best idea sometimes as they can strip your skin of essential moisture and aggravate acne. Plus, some exfoliating granules are irregularly shaped and can even cause micro-tears in your skin. To avoid using something that’s overly harsh, look for scrubs with round exfoliating beads, as well as products that are infused with replenishing ingredients like vitamin E.
On the other hand, some exfoliators also contain enzymes to eliminate dead skin cells and improve microcirculation for a smoother and more even-toned complexion. We like Tatcha’s The Rice Polish Classic Foaming Enzyme Powder, $95 for 60g. As its name suggests, it contains both exfoliating granules and rice enzymes to gently buff away dead skin cells and support cellular renewal. All you have to do is dispense half a teaspoonful of product into wet palms and lather it into a rich foam. This potent yet mild formula reveals youthful-looking skin sans harshness while rice enzymes also help to improve hyperpigmentation and diminish the appearance of fine lines. Alternatively, try using a chemical exfoliant like an acid peel. Often made of AHAs, BHA or enzymes, these chemical exfoliants work either by dissolving the “glue” that holds dead skin cells onto skin surface (AHAs) or by penetrating into pores to kill acne-causing bacteria and keeping them clear (BHA). 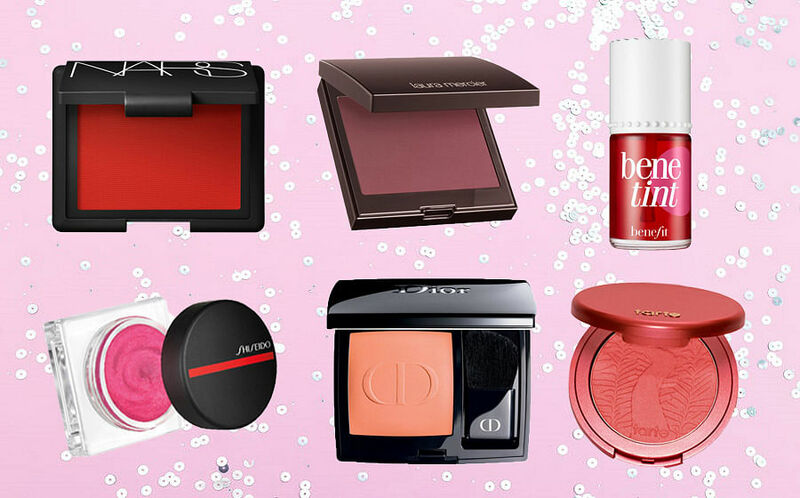 Some products can also contain both AHAs and BHA as they work well together and can have a synergistic effect in revealing a clearer and brighter complexion. 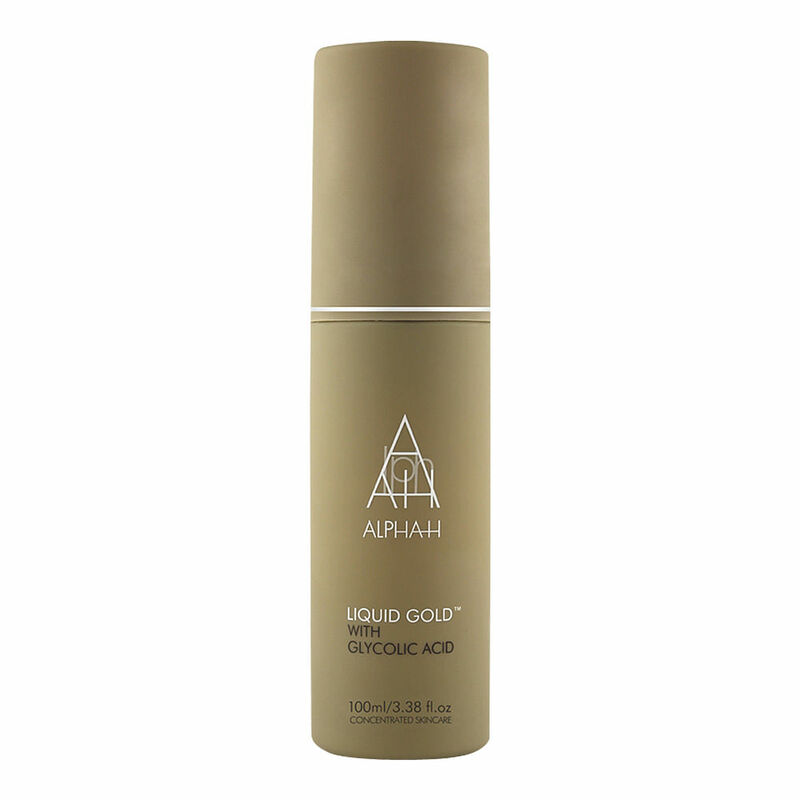 We like Alpha H’s Liquid Gold, $60 for 100ml, a night-use exfoliating lotion that eliminates rough and uneven skin to make way for a soft and radiant complexion. Thanks to its optimal concentration of AHA, it encourages cellular turnover and accelerates elastin and collagen synthesis for healthier skin. If you’re looking for something milder with gradual exfoliation effects, try resurfacing serums. Designed for daily use, these serums contain lower concentrations of exfoliants to improve the look and feel of skin over time. If you’re nervous about trying out exfoliating acids, such serums might be a good place to start as lower concentrations of acids mean they tend to be less aggressive so you’ll be less prone to redness or any potential irritation. For example, Tata Harper’s Resurfacing Serum, $115 for 30ml, contains both AHAs and BHAs to give you radiant, soft and supple skin. Moreover, it is also infused with botanical extracts that are rich in vitamin C, carotenoids and squalane for added antioxidant and skin-conditioning benefits. Or try Drunk Elephant’s T.L.C. Framboos™ Glycolic Night Serum, $128 for 30ml, which contains a blend of AHAs and BHAs like glycolic, lactic, tartaric, citric and salicylic acids to renew and refine skin. Botanical extracts are also added to soothe, plump and brighten your complexion, making it great for combating multiple skincare concerns in one step. Last but not least, you can also purge pores with a clay-based mask to draw out impurities and gunk. Known for its detoxifying benefits, clay is often used as a base in such masks as it absorbs sebum and dirt effectively. For those with acne-prone skin, you can use such masks up to thrice a week, while those with normal skin should limit this to once a week. 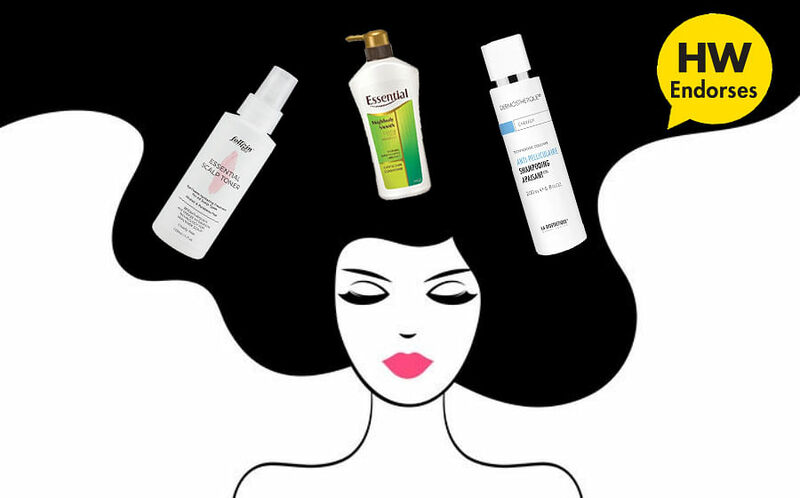 And always follow with hydrating and nourishing skincare products to restore skin’s moisture-lipid balance. 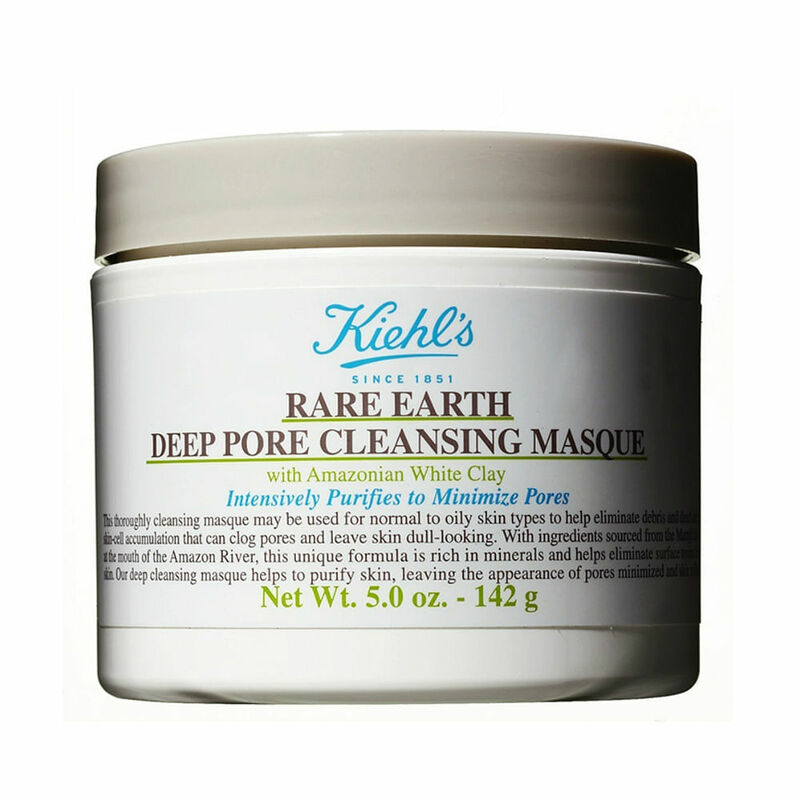 We like Kiehl’s Rare Earth Deep Pore Cleansing Masque, $47 for 142g. Made with a blend of Amazonian White Clay and Bentonite Clay, it helps to absorb excess shine and toxins while keeping acne-causing bacteria at bay. Simultaneously, it also eliminates dead skin cells and provides an astringent effect to tighten pores for a more refined skin texture. Aloe vera is also infused in it to help soothe and hydrate skin. If you have an emergency breakout, you can also use it directly on the zit to calm and reduce the redness and swelling.